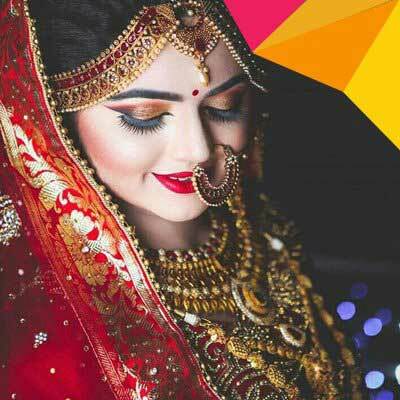 Techsquadteam’s home salon in Bhubaneswar has been the temple city’s trusted service oriented for Salon & Spa for body, hair and beauty treatment therapy by enthusiastic beauty experts with qualified experience in fashionable beauty therapies. 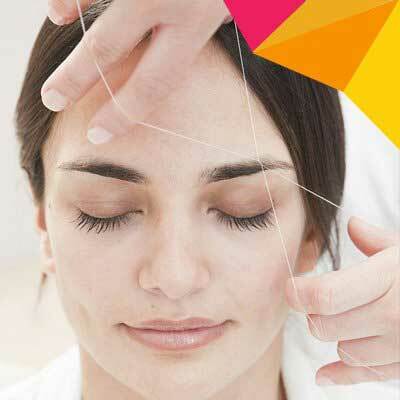 Our services are designed to offer you the best beauty services at your doorstep for our customers. All our spa and beauty related services make use of the best natural products with super quality spa services by combining health, beauty and wellness to create a great experience. Our concept is to strive to provide exceptional customer service and retain healthy relationships for a long term basis. 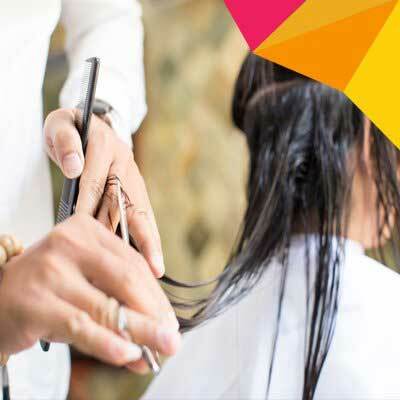 What we will bring is an international salon and spa experience at your doorstep. Our service will give you a holistic approach to feeling good. Enhance your spirit, mind, and body right in the comfort of your home.